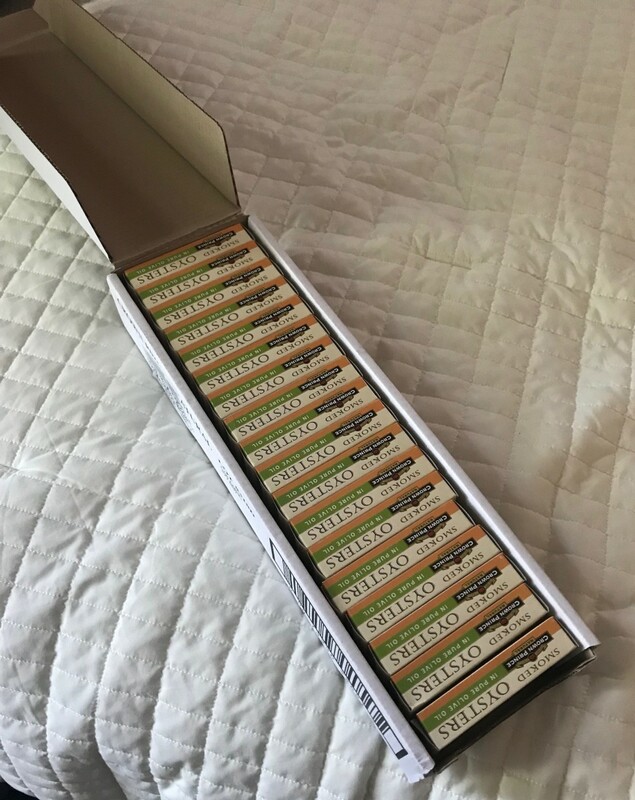 Amazon is now offering a fantastic deal on a pack of 18 canned smoked oysters. 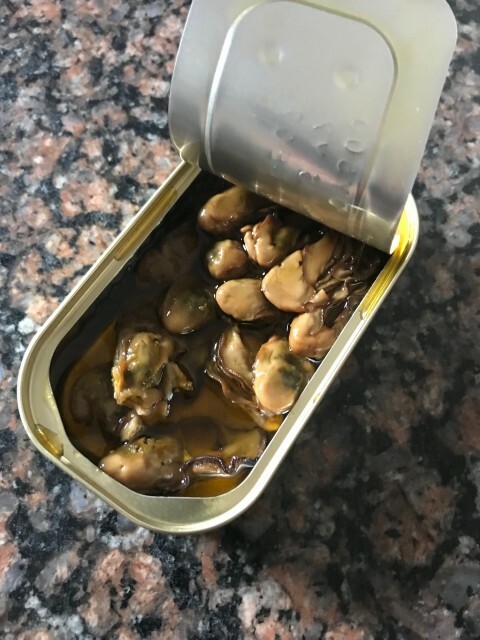 The Crown Prince naturally smoked canned oysters in olive oil are an Amazon’s Choice item. The Crown Prince oysters taste naturally smoky when you bite into the center of the oyster. It is a perfect mild blend of a smoky taste coupled with a smooth olive oil! Honestly, these are the best tasting oysters we had – better than freshly shucked oysters at a restaurant! Each can of oysters contain about 18-22 pieces. Note, this container pictured below had more than half of the oysters eaten already! 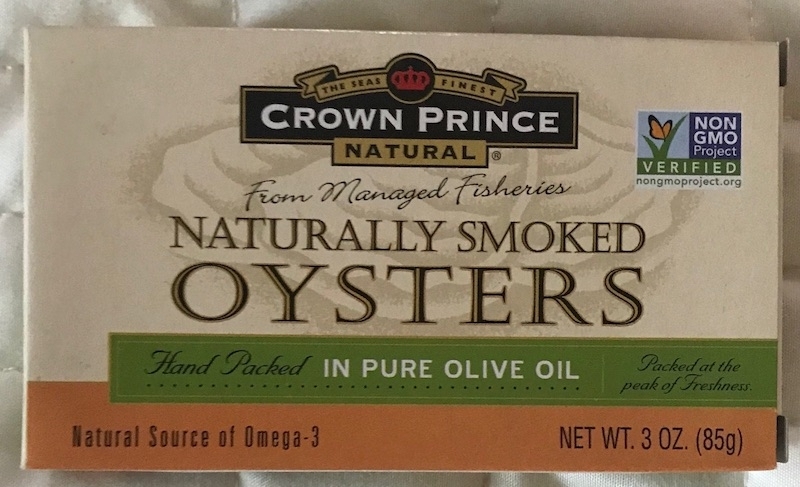 Amazon is currently offering a pack of 18 Crown Prince Oysters for $48 and free shipping when you are an Amazon Prime member. Buy Crown Prince Naturally Smoked Oysters in Olive Oil here.